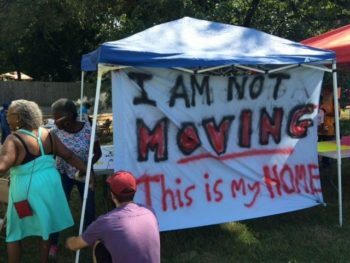 Wanna know what you can do to help support affordable housing in Nashville, but not sure where to start? 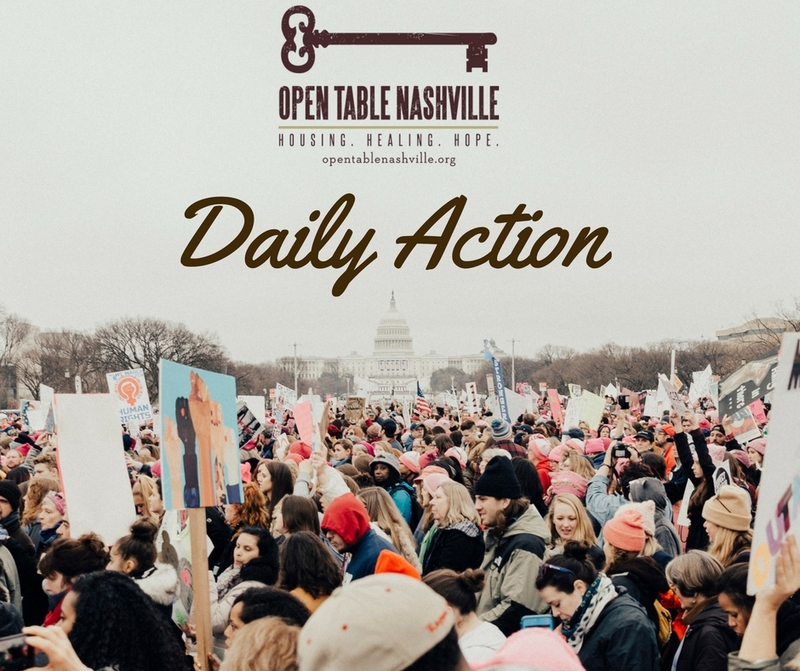 Sign up to stay informed about how you can support the tenant-led movement for affordable housing with Homes For All Nashville! Check out http://www.homes4allnashville.org/!